for $105,355. The lot size is 11.09 Acre(s). 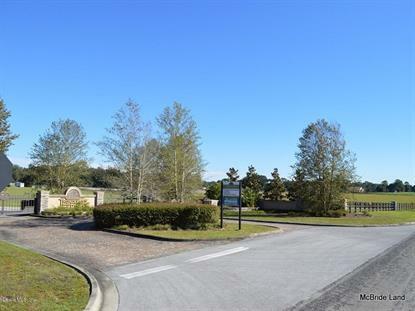 Gorgeous Equestrian Estate Lots available in fully developed park-like subdivision! Only 24 lots remain ranging in size from 10 to 18 acres each. Multiple lot packages offered allowing for mini-farms & farms ranging in size from 10 to 65+ acres and everything in between (see attached brochure for pricing)! Property is accessed through a private, beautifully landscaped & gated entrance with ornate stone accents. Paved roads, underground electric, ornamental street lights/signs, bridle trails, towering oaks, rolling pastures, tranquility and much more. Call today to schedule an appointment to view this incredible opportunity!